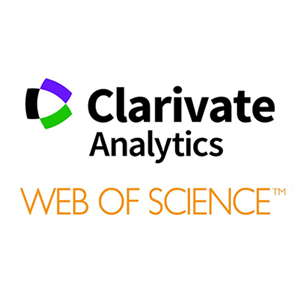 I am pleased to announce that International Journal of Bioprinting (IJB) – a peer-reviewed, open-access and biannual journal – was recently accepted into Emerging Sources Citation Index (ESCI) by Clarivate Analytics (formerly known as Thomson Reuters). 3D printing is a technology well-suited for biomedical applications due to its ability to create highly complex and arbitrary structures from personalized designs with a fast turnaround. However, due to a limited selection of 3D-printable materials, the biofunctionality of many 3D-printed components has not been paid enough attention. 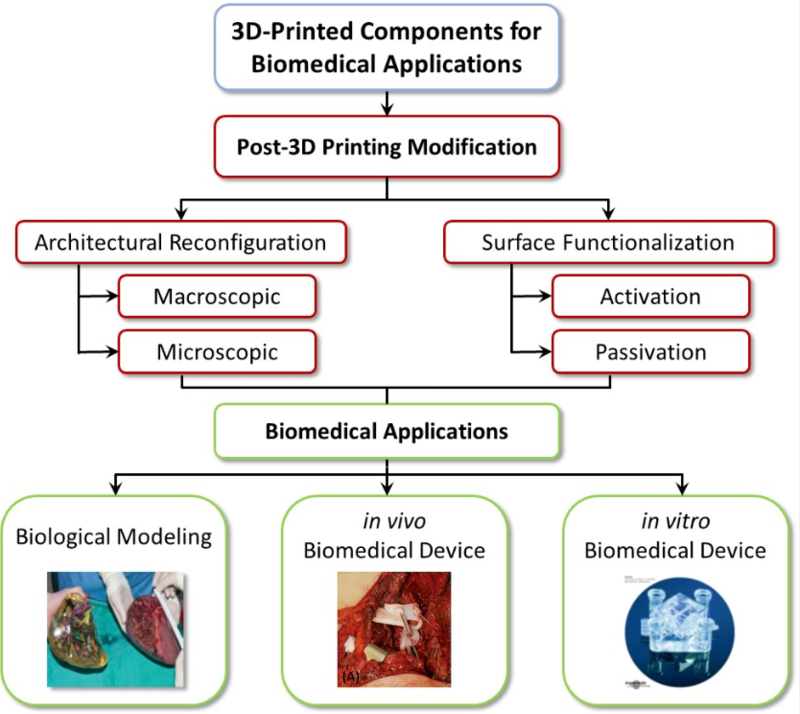 In this perspective, we point out that post-3D printing modification is the solution that could close the gap between 3D printing technology and desired biomedical functions. 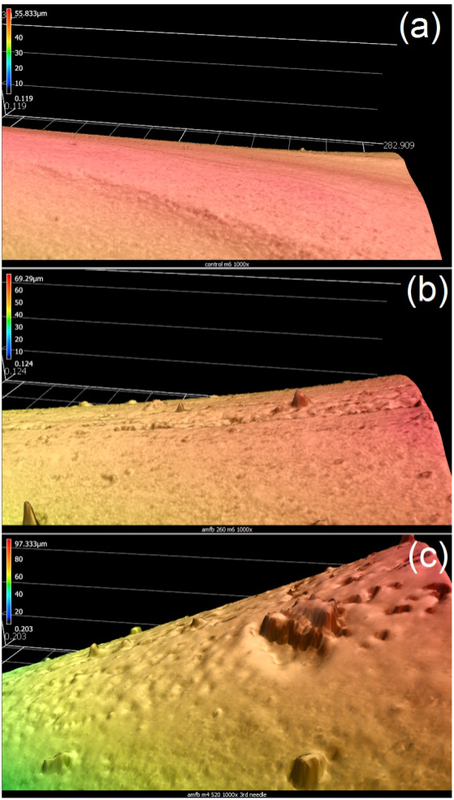 We identify architectural reconfiguration and surface functionalization as the two main post-3D printing modification processes and discuss potential techniques for post-3D printing modification to achieve desired biofunctionality. Laser direct-write (LDW) bioprinting methods offer a diverse set of tools to design experiments, fabricate tissue constructs and to cellular microenvironments all in a CAD/CAM manner. To date, we have just scratched the surface of the system’s potential and for LDW to be utilized to its fullest, there are many distinct hardware and software components that must be integrated and communicate seamlessly. In this perspective article, we detail the development of novel graphical user interface (GUI) software to improve LDW capability and functionality. The main modules in the control software correspond to cell transfer, microbead fabrication, and micromachining. The modules make the control of each of these features, and the management of printing programs that utilize one or more features, to be facile. The software also addresses problems related to construct scale-up, print speed, experimental conditions, and management of sensor data. The control software and possibilities for integrated sensor data are presented. Osteochondral tissue regeneration has remained a critical challenge in orthopaedic surgery, especially due to complications of arthritic degeneration arising out of mechanical dislocations of joints. The common gold standard of autografting has several limitations in presenting tissue engineering strategies to solve the unmet clinical need. However, due to the complexity of joint anatomy, and tissue heterogeneity at the interface, the conventional tissue engineering strategies have certain limitations. The advent of bioprinting has now provided new opportunities for osteochondral tissue engineering. Bioprinting can uniquely mimic the heterogeneous cellular composition and anisotropic extracellular matrix (ECM) organization, while allowing for targeted gene delivery to achieve heterotypic differentiation. 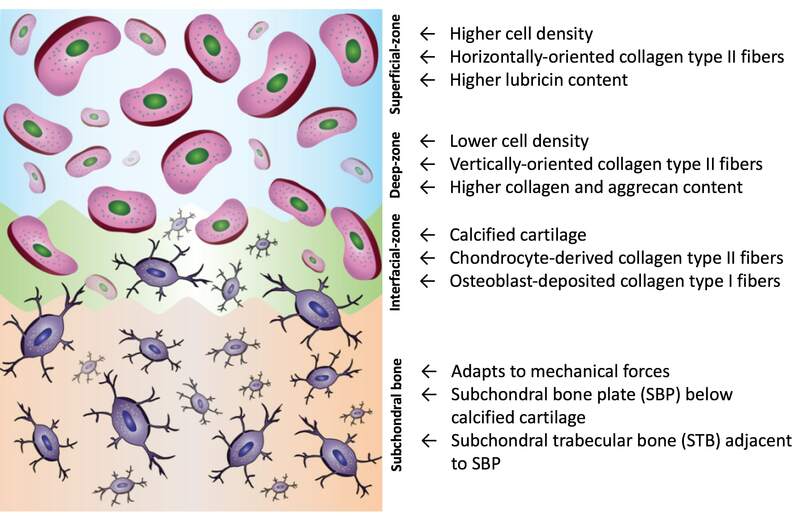 In this perspective, we discuss the current advances made towards bioprinting of composite osteochondral tissues and present an account of challenges—in terms of tissue integration, long-term survival, and mechanical strength at the time of implantation—required to be addressed for effective clinical translation of bioprinted tissues. Finally, we highlight some of the future trends related to osteochondral bioprinting with the hope of in-clinical translation. The electrospinning technique is being widely explored in the biomedical field due to its simplicity to produce meshes and its capacity to mimic the micro-nanostructure of the natural extracellular matrix. For skin tissue engineering applications, wound dressings made from electrospun nanofibers present several advantages compared to conventional dressings, such as the promotion of the hemostasis phase, wound exudate absorption, semi-permeability, easy conformability to the wound, functional ability and no scar induction. Despite being a relatively simple technique, electrospinning is strongly influenced by polymer solution characteristics, processing parameters and environmental conditions, which strongly determine the production of fibers and their morphology. However, most electrospinning systems are wrongly designed, presenting a large number of conductive components that compromises the stability of the spinning process. 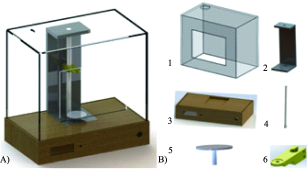 This paper presents a new design of an electrospinning system solving the abovementioned limitations. The system was assessed through the production of polycaprolactone (PCL) and gelatin nanofibers. Different solvents and processing parameters were considered. Results show that the proposed electrospinning system is suitable to produce reproducible and homogeneous electrospun fibers for tissue engineering applications. 3D bioprinting is an emerging technology that enables fabrication of three-dimensional organised cellular constructs. One of the major challenges in 3D bioprinting is to develop a material to meet the harsh requirements (cell-compatibility, printability, structural stability post-printing and bio-functionality to regulate cell behaviours) suitable for printing. Gelatin methacryloyl (GelMA) has recently emerged as an attractive biomaterial in tissue engineering because it satisfies the requirements of bio-functionality and mechanical tunability. However, the poor rheological property such as low viscosity at body temperature inhibits its application in 3D bioprinting. 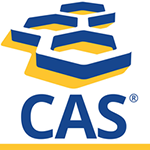 In this work, an enzymatic crosslinking method triggered by Ca2+-independent microbial transglutaminase (MTGase) was introduced to catalyse isopeptide bonds formation between chains of GelMA, which could improve its rheological behaviours, specifically its viscosity. By combining enzymatic crosslinking and photo crosslinking, it is possible to tune the solution viscosity and quickly stabilize the gelatin macromolecules at the same time. The results showed that the enzymatic crosslinking can increase the solution viscosity. Subsequent photo crosslinking could aid in fast stabilization of the structure and make handling easy. In this article, a hybrid retina construct was created via three-dimensional (3D) bioprinting technology. The construct was composed of a PCL ultrathin membrane, ARPE-19 cell monolayer and Y79 cell-laden alginate/pluronic bioink. 3D bioprinting technology was applied herein to deliver the ARPE-19 cells and Y79 cell-laden bioink to ensure homogeneous ARPE-19 cell seeding; subsequently, two distinctive Y79 cell-seeding patterns were bioprinted on top of the ARPE-19 cell monolayer. 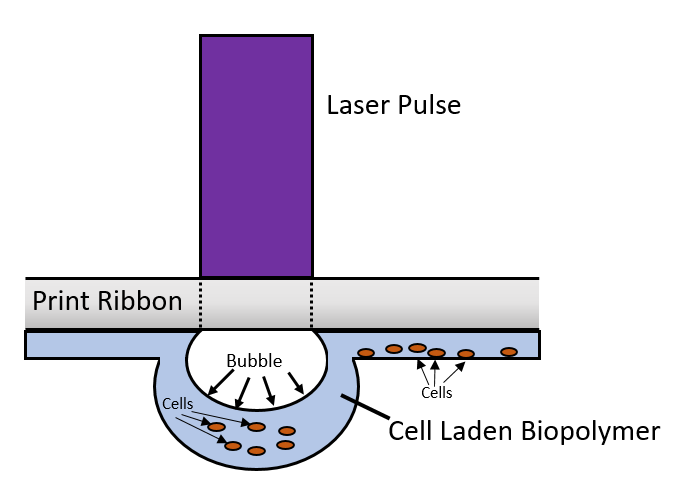 The bioprinted ARPE-19 cells were evaluated by prestoblue assay, F-actin, and hematoxylin/eosin (HE) staining, and then the cells were observed under laser scanning and invert microscopy for 14 days. The Y79 cells in alginate/pluronic bioink after bioprinting had been closely monitored for 7 days. Live/dead assay and scanning electrical microscopy (SEM) were employed to investigate Y79 cell viability and morphology. Both the ARPE-19 and Y79 cells were in excellent condition, and the successfully bioprinted retina model could be utilized in drug delivery, disease mechanism and treatment method discoveries. Transdermal delivery of amphotericin B, a pharmacological agent with activity against fungi and parasitic protozoa, is a challenge since amphotericin B exhibits poor solubility in aqueous solutions at physiologic pH values. In this study, we have used a laser-based printing approach known as matrix-assisted pulsed laser evaporation to print amphotericin B on the surfaces of polyglycolic acid microneedles that were prepared using a combination of injection molding and drawing lithography. 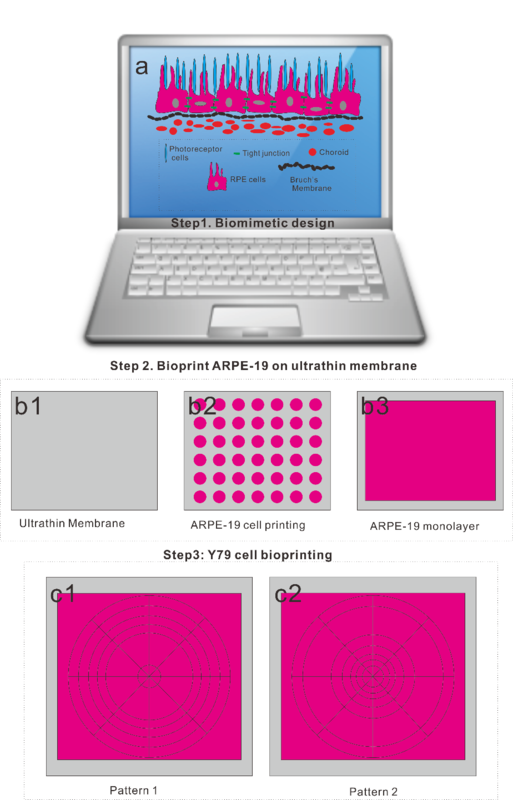 In a modified agar disk diffusion assay, the amphotericin B-loaded microneedles showed concentrationdependent activity against the yeast Candida albicans. The results of this study suggest that matrix-assisted pulsed laser evaporation may be used to print amphotericin B and other drugs that have complex solubility issues on the surfaces of microneedles. There is a gap between 3D printing’s fast pace of development and the acceptance of 3D printing technologies by other industries and applications. 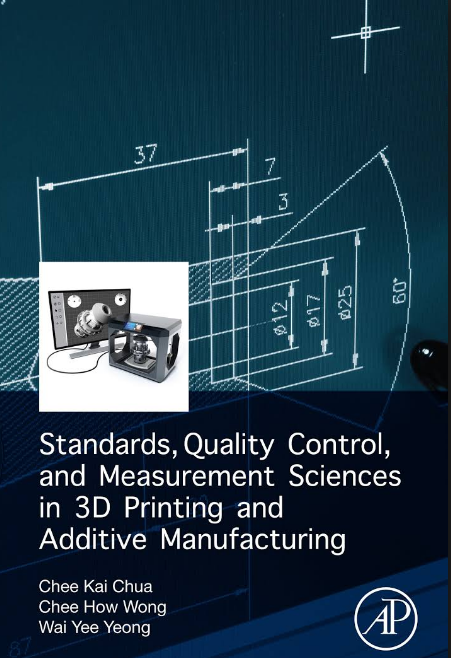 This hesitation comes mostly from unanswered questions about the consistency, reproducibility, and quality of 3D-printed products. Although the list of excellent examples demonstrating its potential keeps expanding, a wide and thorough adoption of the technology requires crucial, yet currently missing elements including consensus standards, quality control procedures, and measuring methodologies. Progress in developing these elements, however, has been rather limited.